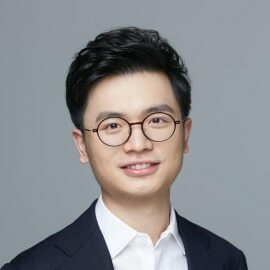 Ling is the founder of Inkchain. He is an early adoptor of blockchain in China and also an expert of intellectual property. He is also the initiator of Blockchain Technology and Law Innovation Research Lab of Xi’an Jiaotong University, a member of the advisory committee of APEC Future College, a Global Shaper with the World Economic Forum, and senior member of Silk Road Innovative Design Alliance.